Sunday, April 2 from 1-3 pm! A Fabulous Five Level Floor Plan! 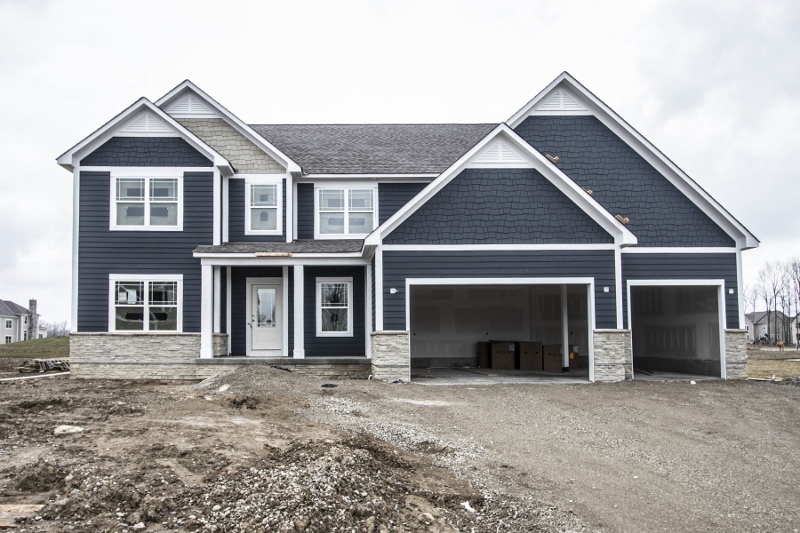 Brand new home and design close to Alum Creek State Park! ~3,200 SF on 4 finished levels. Hardwood floors in Entry, Kitchen and Half Bath. Two-story Great Room has gas fireplace and wall of windows. Your Dream Kitchen with wrap around white cabinets, granite counters and an expanded island. Master’s Retreat (on its own level) has a tray ceiling, his and hers walk-in closets and spa bath with soak tub and oversized shower. Finished 4th level has Family Room and Half Bath. Full Basement with Bath rough-in (ready to finish). 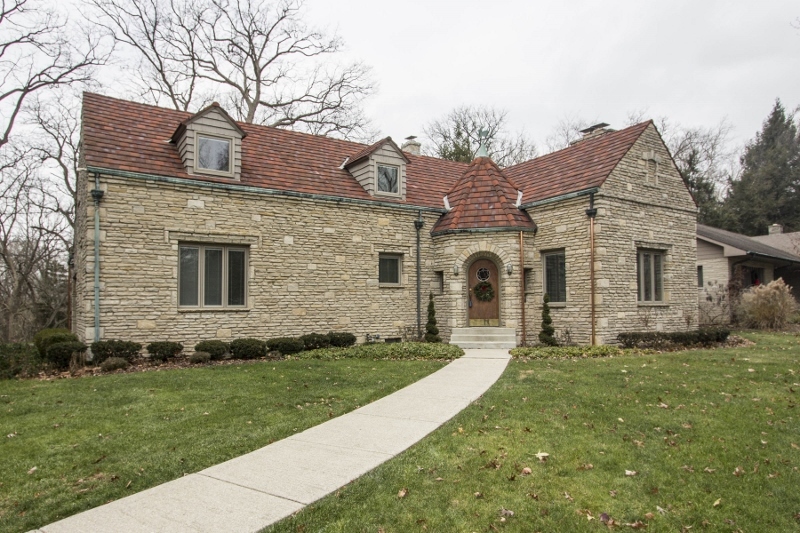 4 BR’s and 3 Full/2 Half Baths. Olentangy schools. Only $510,100! I'm in My 20's. Should I buy a House? NEW LISTING IN CANAL WINCHESTER!